Black Parrot Sign Studio is absolutely amazing! 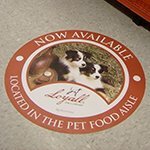 Assist your customers and build your brand with eye-catching, impactful indoor signs and graphics! 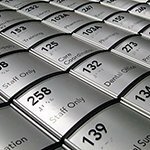 From providing wayfinding support to keeping staff safe, the right signage blend keeps operations running smoothly. 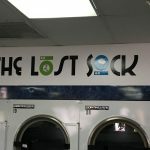 Finding the right signs for your business can be challenging; finding the right signage partner is easy! 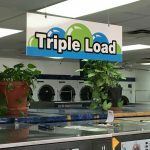 Black Parrot Sign Studio not only assists with identifying signage opportunities throughout your business, we design, fabricate, and install the right signs for you. 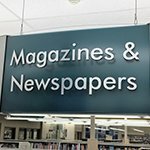 Experienced with working with many different business types, we understand the unique challenges your business faces. We provide solutions that support your customer and traffic flow, motivate your employees, ensure you are legally compliant, and keep your branding in the forefront. Whether looking to outfit an entire business or seeking signage to solve a particular need, such as reducing staff support or increasing your average ticket, Black Parrot Sign Studio has what it takes to deliver for you. Call Black Parrot Sign Studio at (714) 406-0939 for your Free Consultation! Office buildings represent a unique challenge for navigation and wayfinding. Rather than having dedicated staff to direct traffic, a well-placed sign can accomplish the same task at a fraction of the cost. From directories to ADA signs, indoor signage effectively supports wayfinding within an office complex. Proper and professional placement intuitively leads clients, customers, or guests to the office or area they need with minimal support. 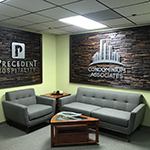 Lobby signs, logo signs, and informational signs can all be used to support branding within the office setting. Share business information, tell the history of your brand, or highlight your products or services with branded indoor signage. 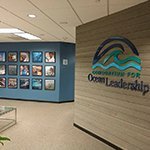 Multiple signage elements throughout your facilities will reinforce your brand message for maximum impact. Retail establishments and restaurants are focused on promoting products, but branding still plays a huge role! 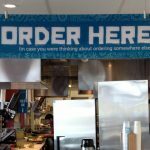 Black Parrot Sign Studio creates eye-catching point of purchase signage, hanging banners, product displays, menu boards, floor vinyl, and more to highlight your products. 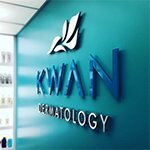 We utilize your logo, brand colors, and fonts for brand reinforcement. Making it easy for your customers to easily navigate your business is vital to retail success. The right elements identify the departments, products, and areas of your facilities that your clients need to do business with you. With intuitive signage you can not only improve traffic flow and reinforce your brand, you will feel the impact of quality signage on your bottom line. Even warehouses, distribution centers, and manufacturing facilities need effective signage. 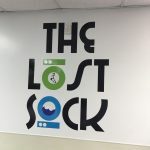 Whether you want to improve employee morale, reinforce safety protocol and identify hazard areas, or tell the story of your company through vinyl graphics, Black Parrot Sign Studio identifies and creates the right signage blend. Safety signs, indoor banners, wall murals, and wayfinding signage work together to support your business goals. Reduce the risk of injury and create a workplace that employees enjoy with effective signage. 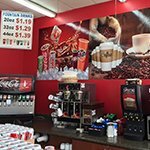 Black Parrot Sign Studio is your Santa Ana sign company partner, providing support, assistance, and guidance in addition to high-quality signs. 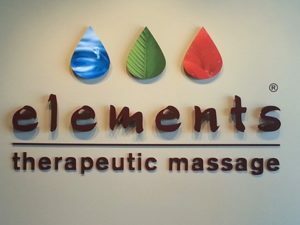 Promote your business and build name recognition for your brand with cohesive interior signs. Consistency throughout your marketing and messaging is key to consistent business growth. By referencing your brand guidelines throughout your marketing efforts, you obtain the much-needed repetition for your brand to take hold. This also provides a professional and more complete picture of who you are as a business. We ensure that your branding is attractive and cohesive everywhere you are seen. 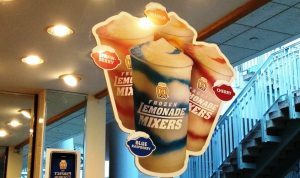 If you need assistance with finding the right sign or the right design, we will conceptualize the perfect interior signs for your brand. 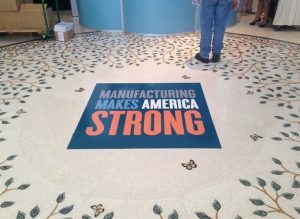 Featuring your logos, brand colors, fonts, and styles, we ensure you have the perfect signs, indoors and out. Black Parrot Sign Studio knows how impactful your indoor signs can be on your customer, visitor, and employee experience. We ensure that you have the right blend of signage elements to support your business goals and assist with navigation of your facilities. 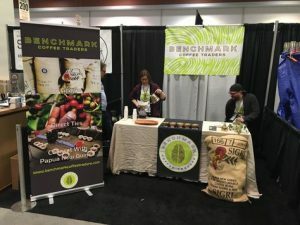 Whether you want to attract attention to your tradeshow display or want to ensure your brand won’t be forgotten, we recommend the perfect elements, designs, and placement to achieve these goals. 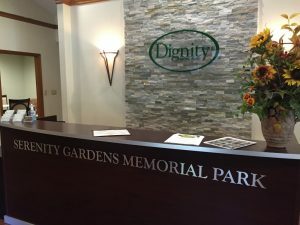 With attractive, high-quality signs by Black Parrot Sign Studio, you can be confident that the end product will be something you are proud to display. Looking for cohesive outdoor signs, vehicle wraps, vinyl signs, or something completely custom? We handle it all, delivering a branded look inside and out. We handle every aspect of the interior sign process, starting with your Free Consultation. This is our opportunity to learn about your needs, and your opportunity to learn about us. Once we both feel comfortable moving forward, our talented designers will conceptualize and create a draft design for you to review and edit. Our on-site production team uses our state-of-the-art, environmentally friendly machines and materials to fabricate your indoor signs, graphics, and banners. Every sign element is thoroughly inspected by our quality control team to ensure it meets our standards and yours. Once production is complete, it is time for our installers to take over. Professional installation of your indoor signage ensures that it is not only safe, but attractively displayed for maximum impact. 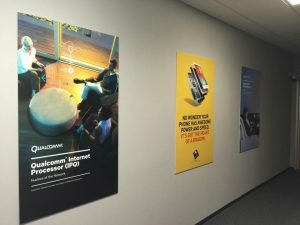 Black Parrot Sign Studio provides effective indoor signs that improve your business flow, make it easy for customers and staff to find what they need, and reinforce your branding. Whatever your business goals or signage needs, we look forward to impressing you with our dedicated support, expert design skills, and professional sign creation. We are your Santa Ana partner for attractive, cohesive, and brand-building signage elements. Call Black Parrot Sign Studio at (714) 406-0939 for your Free Consultation with an Indoor Signs Specialist! Happy with their excellence in customer service. Seserve all the recognition and accolades.